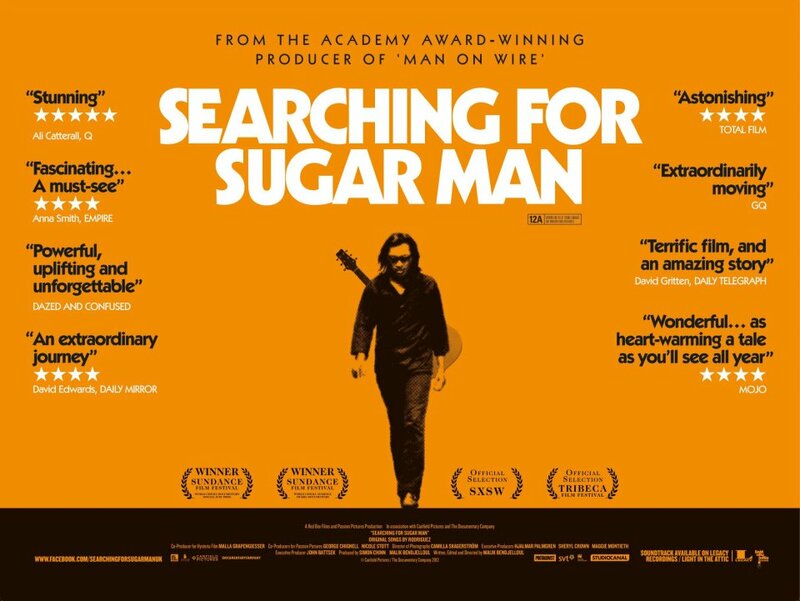 Searching for Sugar Man is a 2012 Swedish/British documentary directed by Malik Bendjelloul, detailing the efforts of two Cape Town fans, Stephen ‘Sugar’ Segerman and Craig Bartholomew Strydom, to find out if the rumored death of American musician Rodriguez was true, and, if not, to discover what had become of him. 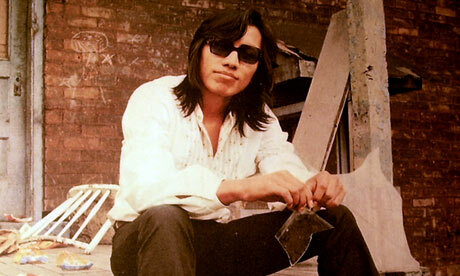 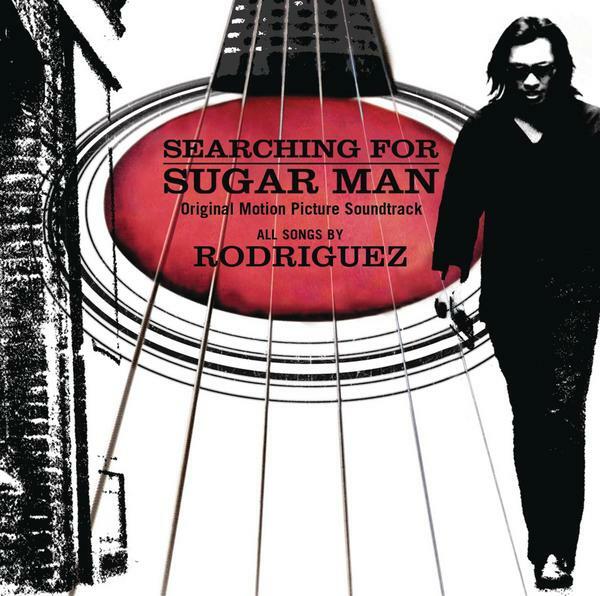 Rodriguez’s music, which never took off in the United States, had become wildly popular in South Africa, but little was known about him there. 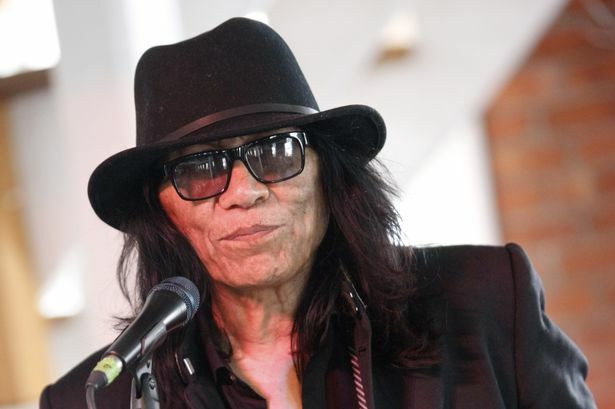 The film is produced by Simon Chinn and John Battsek.